Diesel was born on March 18, 1858, in Paris, to German parents. During his early years in Paris he frequented the Museum of Arts and Crafts and was fascinated by the display of Joseph Cugnot’s steam­propelled carriage, designed in 1769. In 1870 Diesel’s family moved to London to escape the Franco­German War, and he was sent to Augsburg, Germany, to continue his education. Excelling in engineering, he obtained a scholarship to attend Munich’s technical college, where he studied under Carl von Linde, a pioneer in refrigeration technology. From von Linde he learned thermodynamics and the theory of heat engines. From 1880 to 1890 Diesel worked at von Linde’s refrigeration firm in Paris; his first two patents were for ice­making machines. He spent his spare hours researching engines. In 1890 he decided to try to design a highly efficient internal­combustion engine by applying the principle of thermodynamics stating that work is performed as heat flows from a high to a low temperature state. Such an engine would have to operate in a wide temperature range, which would require that the air within the cylinder be greatly compressed (because the temperature of air depends on its pressure). Diesel built his first engine in 1893. It utilized the basic four­stroke cycle introduced by German inventor NIKOLAUS AUGUST OTTO in 1876, but differed from the Otto engine in not requiring a spark for ignition. In Diesel’s engine, air is drawn into the cylinder and compressed, raising its temperature to nearly 600°C. Then a fine spray of fuel is injected into the cylinder, the fuel ignites because of the high temperature of the air, and the ignition powers the resulting power stroke. A final exhaust stroke removes the burned fuel, and then the cycle repeats. The engine ran on a type of refined mineral oil. In 1899 Diesel established a company in Augsburg to manufacture and market his engines, which were an immediate commercial success. On September 29, 1913, Diesel apparently drowned after vanishing from a steamer en route to London. His body was never found. The Diesel engine proved to be an energy efficient alternative to other internal­combustion engines and continues to be used in a variety of vehicles and power generators. 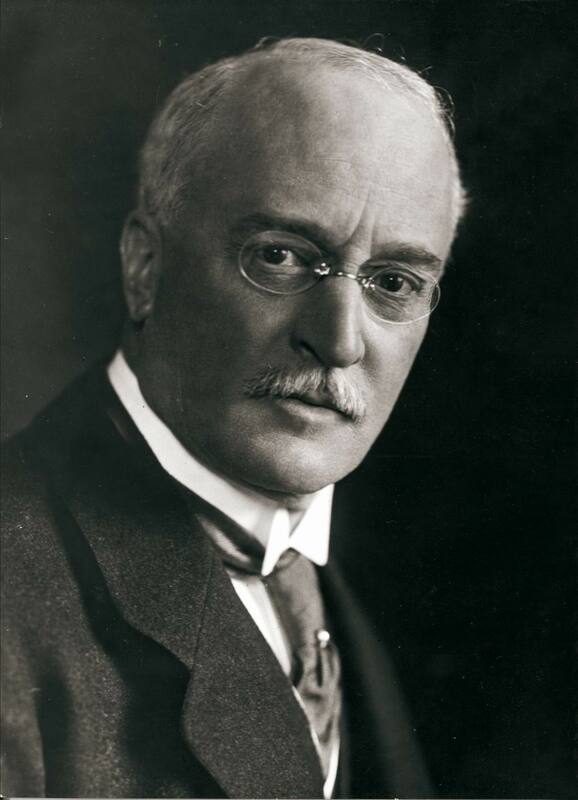 Rudolf Diesel’s invention embodied both advantages and disadvantages of other successful engines of the time. It could run on lower­cost fuels and was more efficient, and its lack of electrical ignition combined with its non­explosive fuel reduced the risk of accidental fire. However it was heavy; because it had to be made with heavygauge metals to withstand high pressures, and it was noisy. It was also relatively expensive to manufacture. The development of the Diesel engine and its applications continued throughout the twentieth century. It was used to power submarines during World War I after undergoing improvements introduced primarily by German engineer Karl Bosch. Locomotives, streetcars, and large ships were soon running on Diesel engines. Further design alterations during the 1930s adapted it for use in small boats, and later contributions by British designers Cedric Dicksee and Harry Ricardo moved it into trucks, buses, and tractors. By the 1950s, most ships and many railways were Diesel­powered, and by the 1980s, some automobiles had Diesel engines. Also, at mid­century, many coal­burning boilers and water­flow alternators had been replaced by Diesel engines in the generation of electricity.